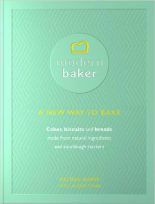 MODERN BAKER is a successful organic bakery and café in Oxford. It opened its doors in May 2014 and has taken Summertown by storm. 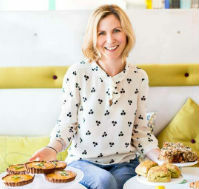 Melissa Sharp, whose brainchild it is, and her team bake with natural sourdough which encourages the good gut bacteria. 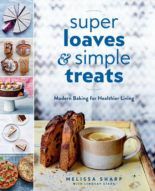 Melissa wrote a recipe book for Ebury Press which published in May 2017.